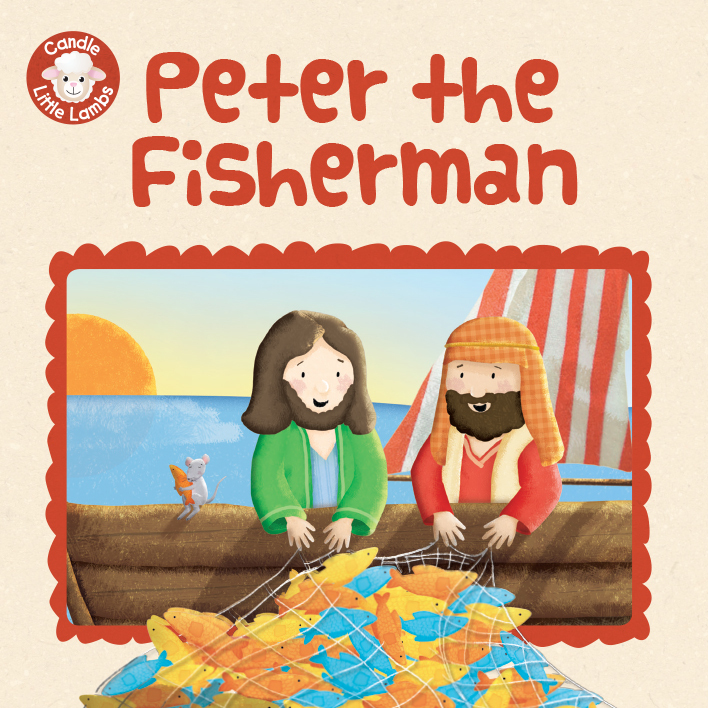 Peter the Fisherman is one of a series of eight titles in the Candle Little Lambs series. These books are designed for children 2 and over, and the small format is great for toddlers. There are plenty of pictures for little ones to look at accompanying the simple re-tellings. Other titles in the series are: Moses in the Bulrushes, Ruth and Naomi, David and Goliath, Two by Two, The Great Fish, Daniel and the Lions, The Lost Sheep. Peter the Fisherman by Karen Williamson was published by Lion Hudson Plc in March 2015 and is our 2350th best seller. The ISBN for Peter the Fisherman is 9781781281642. Be the first to review Peter the Fisherman! Got a question? No problem! Just click here to ask us about Peter the Fisherman.